The only learning which significantly influences behaviour is self-discovered, self- appropriated learning. Self-directed learning is often considered the ultimate goal of education. Knowing how to learn is necessary. The most important skill for today’s fast changing workplace is skill in reflection. The highly motivated, self-directed learner can approach his/her workplace as a classroom where he can learn and succeed in his/her chosen profession. This article highlights some of these principles as they apply to schools and to life. During childhood, we are naturally inquisitive. 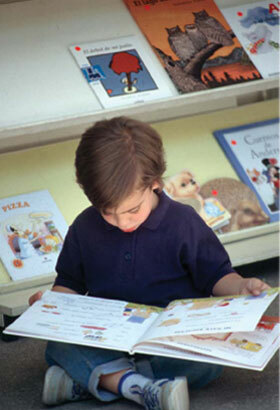 For instance, children ask parents many questions and try to learn new things. What happens to this inquisitiveness after they join school? Do we discourage/encourage self-directed learning? Do we train our teachers to teach our children to become self-learners? Do our schools and education boards promote a curriculum that fosters this kind of learning? The answer to most of these questions is in the negative. A fact that we can all agree upon is that our schools should encourage self-directed learning. All educators must understand, what is important is not the age, but the learner’s situation. In fact, the learners “need to know” that self-directing capacity increases steadily during childhood and rapidly during adolescence. Schools can foster the development of learners’ skills through enquiry-based teaching. Encouraging self-direction does not mean giving learners total control and responsibility but rather providing opportunities to facilitate independence for lifelong learning. The author is the Vice Principal of Dhruv Academy, Sangamner, Maharashtra. He can be reached at smartteacher@rediffmail.com.